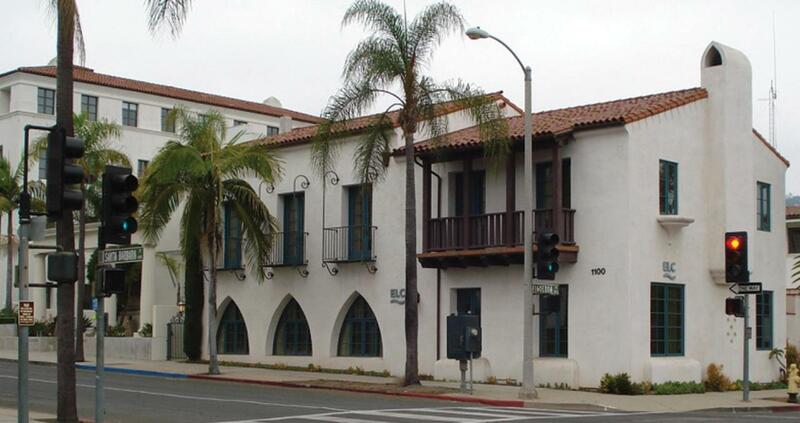 Property address is also 1100 Santa Barbara Street.Entire building is available for lease. Please call listing agent for details. Listing provided courtesy of Coldwell Banker Comm. So. Cal.